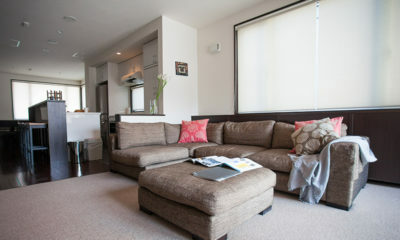 Kasetsu is huge luxury home with a range of bedroom options and comfortable living areas. 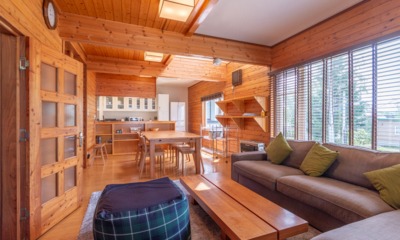 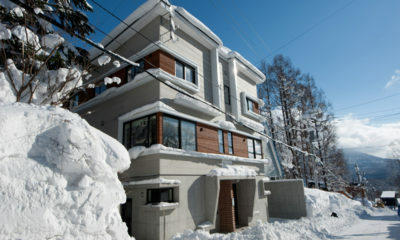 Mojos is a modern luxury chalet with a traditional Japanese feel in a quiet location. 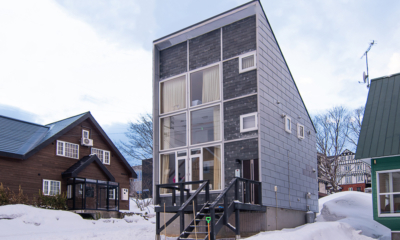 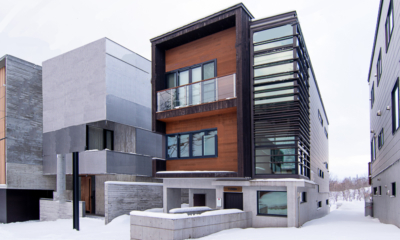 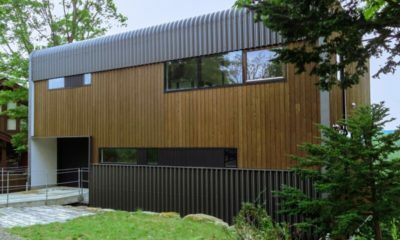 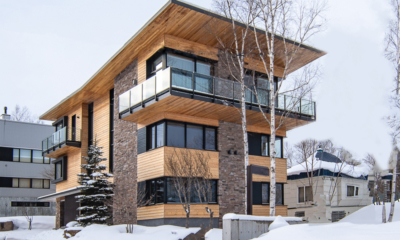 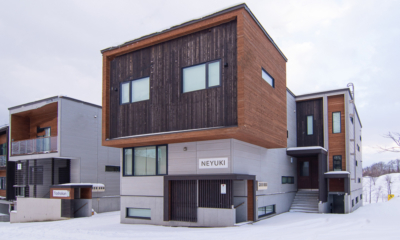 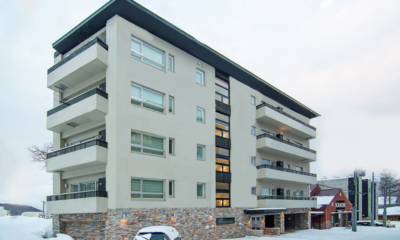 Neyuki Townhouses are a modern pair of chalet townhouses designed with large groups in mind. 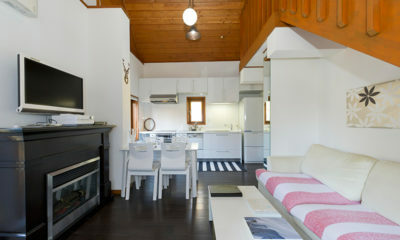 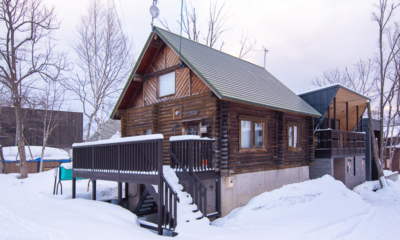 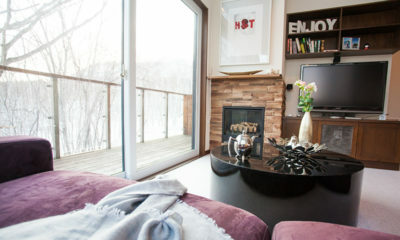 Nupuri Cottage is cute and cosy log cabin outside, and modern boutique ski chalet inside. 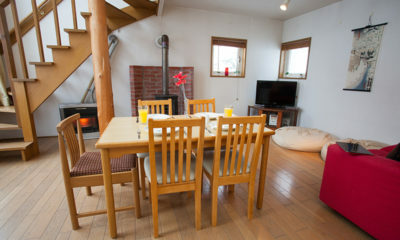 Powder Cottage is a cosy chalet with modern furnishings in an amazing central location. 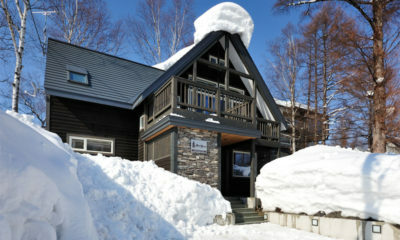 Silver Fox is a private, standalone chalet just outside Hirafu Village. 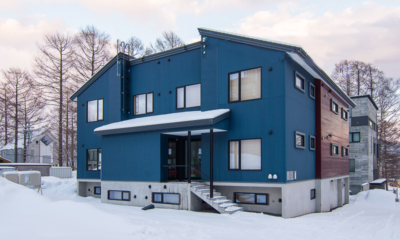 Tamo offers a fantastic fusion of Japanese and Western design in the heart of Hirafu. 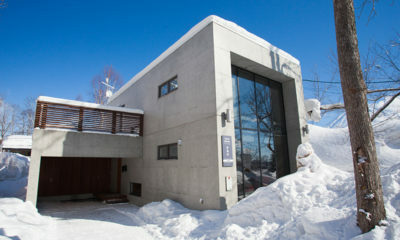 Tokubetsu is a stylish, modern chalet perched on a cliff edge with epic views of Mt Yotei. 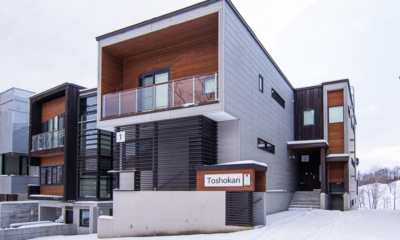 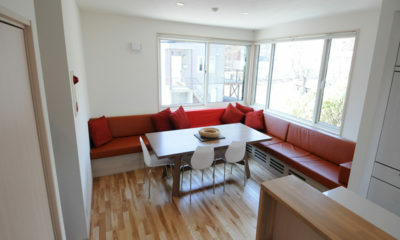 Toshokan Townhouses offer beautiful vistas from each of the warm, modern townhouse chalets. 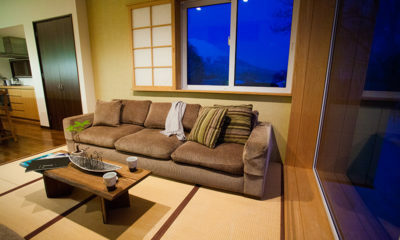 Yotei Cottage is fun and funky little cottage with a framed view of the Mt Yotei volcano. 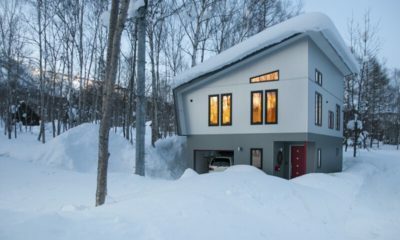 Yukisawa House is a peaceful chalet offering a comfortable retreat with stunning views. 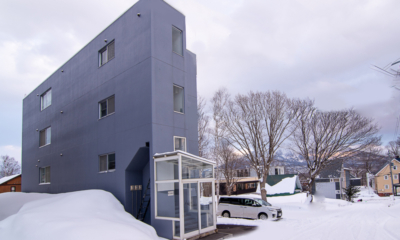 Yume Basho is a contemporary concrete chalet suitable for families and small groups. 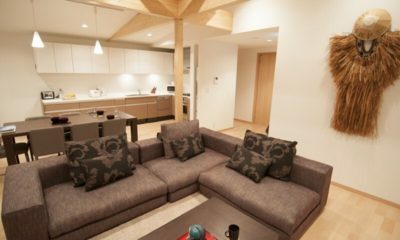 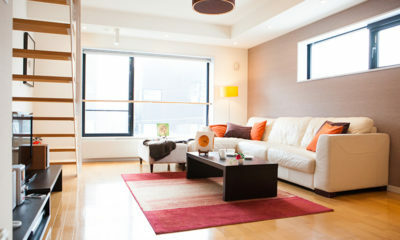 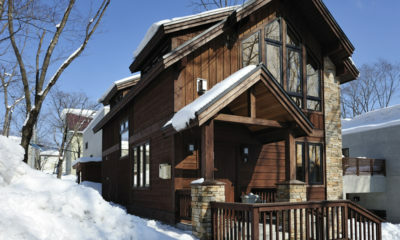 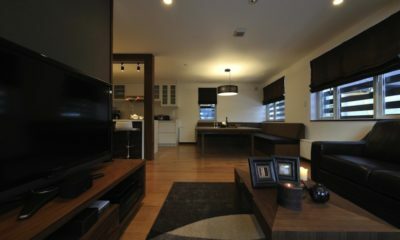 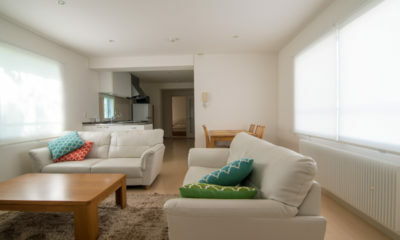 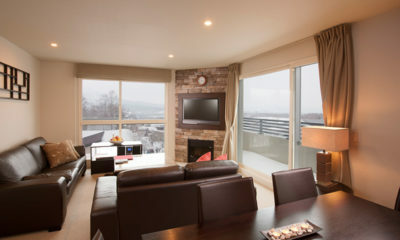 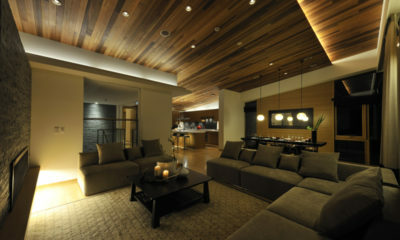 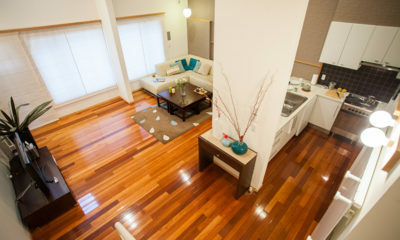 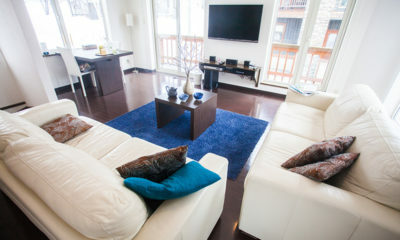 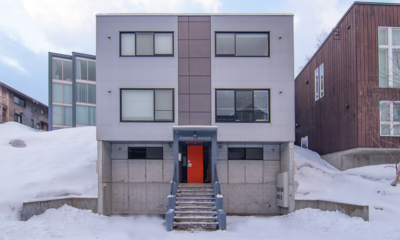 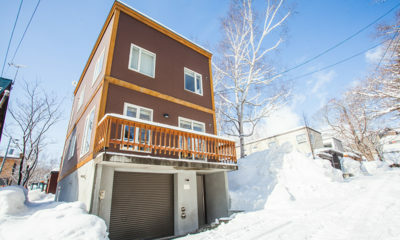 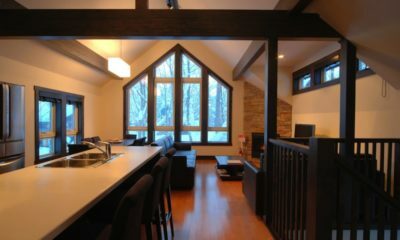 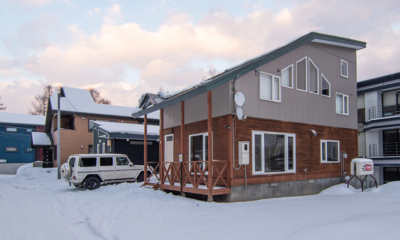 Yutaka Townhouses provide comfortable and luxurious accommodation with stunning views of Mt Yotei.